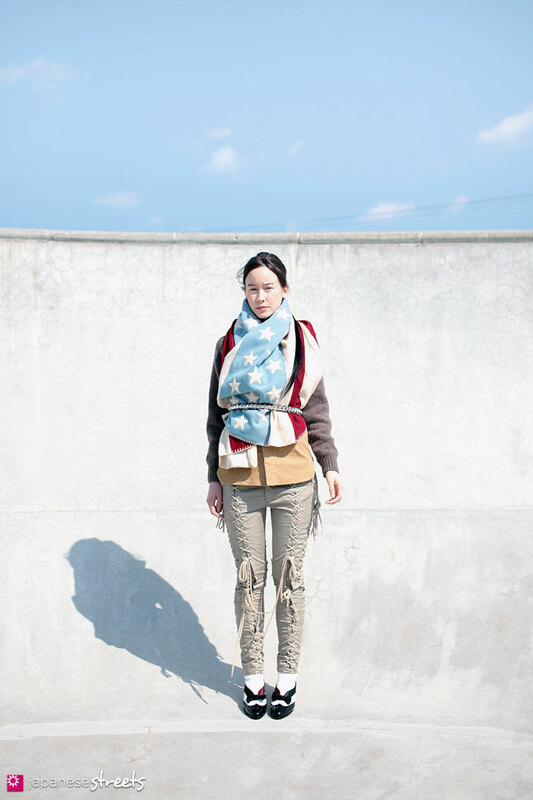 Autumn/Winter 2011 Collection of Japanese fashion brand facetasm. The March Japan Fashion Week was cancelled because of the March 11 quake. These photos were supplied by the designer. I don’t like the shoes. I only like how the shoes looked in a couple of outfits. beside that, I really like it but I think I like more the men collection.